In order to get our home ready for our foster babies, we obviously have to prove we have a bedroom for our new baby or babies. This means it is time to move the girls into a shared room! In a few days I think this will be great but of course, there will a transition period. I’ve been scouring the internet trying to find any tips and tricks to make the process go smoothly, and I have compiled a little list that I am going to put into place. 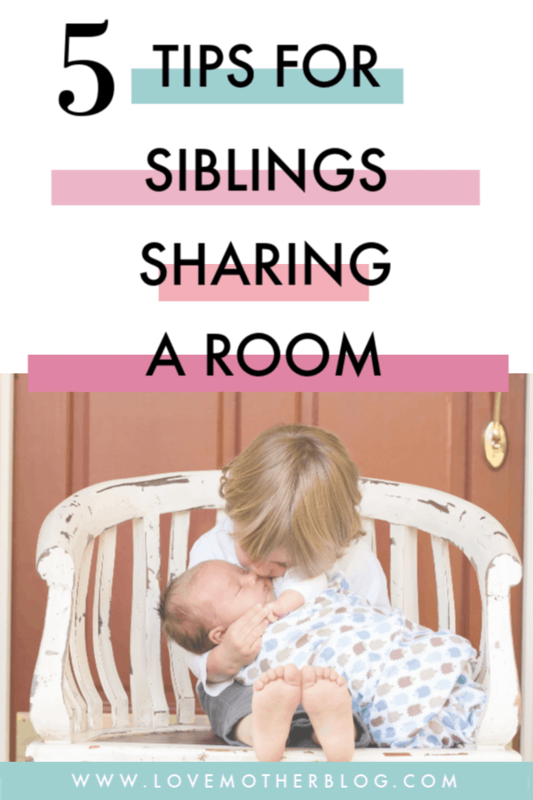 I hope these tips will help with setting up a siblings shared room. Separate Space – Each girl will have their own corner of the room. 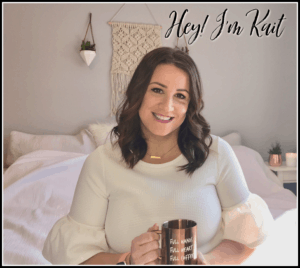 I am huge into personalization and both girls have their names on the wall above their bed and a pillow with their initials as well as other little trinkets and decor that are personal to them. I have the feeling that in a few weeks they will probably both end up in the same bed, as they are quite close and love being with each other. However, the expert moms say that it is very important that when they do want their own space they have it. I am going to set up Lovey’s bed facing Sweets rather than parallel to her, as she has a giant footboard on her bed that will hopefully prevent direct eye contact and allow them to settle to bed. White Noise – We have done this since they were babies, even my husband and I sleep with a fan on in our room. I know I get much better sleep with some white noise, as every little random noise causes me to wake up. 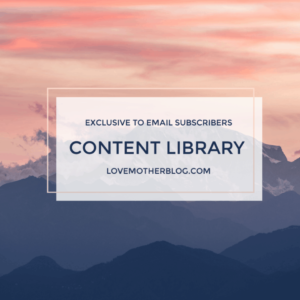 Expert moms say this is key! Staggered bedtimes or pre-bedtime. My kids have the same bedtime so staggering it would only cause one to be more grumpy waiting for the other to fall asleep, so one expert mom said that she sends her kids up to bed a half hour before bedtime to as I would put it, shake the sillies out! They can talk and giggle and read books by themselves for half hour, then I plan to enforce a strict, lights out policy at 8:00pm. This will likely be the most difficult part because that means starting bedtime routines of milk, bath, jammies, books, and prayers half an hour early. Video Monitor – I used this with both girls as babies however, I put it away once the hit about a year and weren’t waking up in the night, however, I am going to set it back up in their room. As they say double trouble and with 2 in there “unsupervised” I can only imagine what sort of antics they will get in to. I know the video monitor will come in handy! Willpower not to give in! As we technically don’t need to have the room empty til sometime at the end of the year, I know it will be easy to want to move Lovey back when things aren’t going smoothly. But I know I need to just stick with it! The transition will be over soon and I can only hope and pray that the girls bond will be even stronger for it! Well, there are my 5 tips for a siblings shared room! Wish me luck and please feel free to comment on any other tips and tricks that may have worked for you! I will update and let you all know how smoothly, or not so smoothly it went! Oh and this means I get to redecorate for the new baby/ies – one of my favourite things to do! Another post on that to come soon! Check out my foster care bedroom tips. Have a lovely day.